Vectri collycatHow do I change the font here? [quote=Vectri][quote=collycat]How do I change the font here? Hello, how do i change the colour of the shadows when weak/buffed? Instead of green/red i'd like both to be black. clipHello, how do i change the colour of the shadows when weak/buffed? Instead of green/red i'd like both to be black. 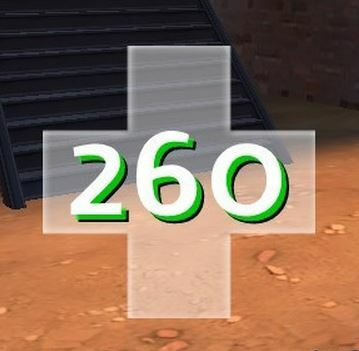 You got to HUD/scripts/hudanimations.txt and you search for HealthBonusPulse and HealthDyingPulse, there will you find different elements that are animated. You can change the color of the shadows there. [quote=clip]Hello, how do i change the colour of the shadows when weak/buffed? Instead of green/red i'd like both to be black. 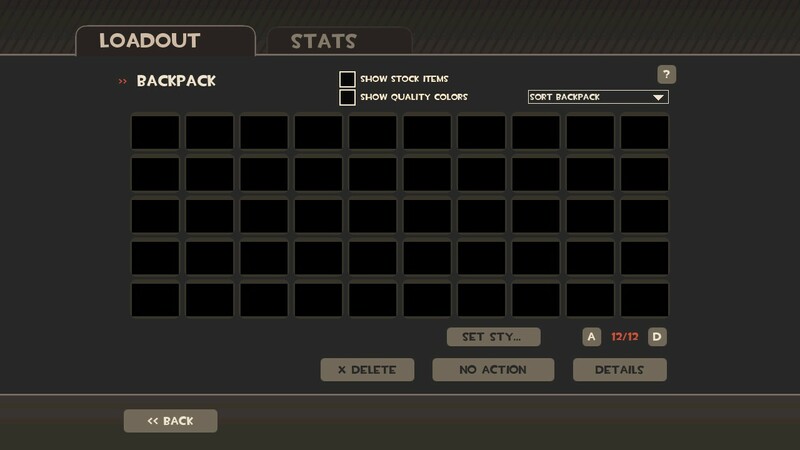 I get these annoying black boxes in backpack and in class selection im pretty sure its something to do with my hud being out of date but idk what I'd have to change and where to change them to fix it. b4stian clipHello, how do i change the colour of the shadows when weak/buffed? Instead of green/red i'd like both to be black. Which values have to be changed to what? [quote=b4stian][quote=clip]Hello, how do i change the colour of the shadows when weak/buffed? Instead of green/red i'd like both to be black. So the timer for jump/surf servers is overlapping with the velocity meter plugin, makes it kinda hard to tell how fast you're going on some jumps. Is there even a way to manipulate the x/y-pos of the timer? VectriIf you have access to sv_cheats 1, type vgui_drawtree 1 in console and see which element the text is being drawn from. Maybe that'll help? That command is pretty amazing. And yeah I found it, the elements for the timer were called HudHintDisplay and HudHintKeyDisplay. Thanks for the quick response. I asked a couple days ago if anyone knows how to fix the vaccinator with the shadows still being visible behind it. Does anyone know how? Not possible. IndividualChargesLabel only makes ChargeLabel disappear. You have to remove the ChargeLabelShadow if you want to fix the Vaccinator "phantom shadow". I don't get though why people repost their questions and insist on an answer. Sometimes nobody knows the answer, sometimes the lack of research before taking the easy way and asking here is too obvious. This is no offense to you Sevin, it took me a while to figure this out as well, but my point still stands. No offense taken, I just thought maybe some people skipped over it. Thanks for your response, too bad it won't work. I have another question: with the Huntsman equipped I see not only the bow charge but a meter for bomb charge for the Demo's sticky launcher. They both fill up when I start drawing the bow back. 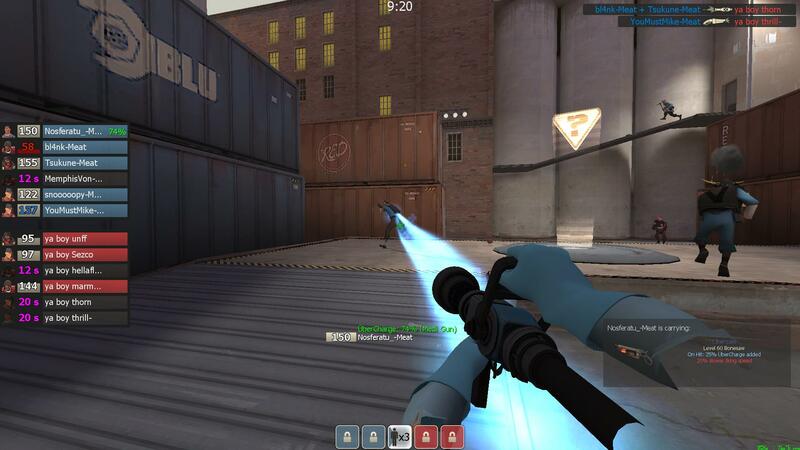 Huntsman uses the sticky charge meter, maybe a bug on Valve's part. The general workaround is to just disable the HudBowCharge. You'll have to figure out the label thing then though. f_blueHuntsman uses the sticky charge meter, maybe a bug on Valve's part. The general workaround is to just disable the HudBowCharge. You'll have to figure out the label thing then though. Hmm maybe I could just call it charge. That applies to both. Or wait no the shields' meters are called charge. Where do i change the colour of the shadow? HudPlayerHealth.res it'll be called PlayerStatusHealthValueShadow or something similar, change the rgb value there to whatever you want it to be. How do I change the colour of the health when I am buffed and when I am damaged outside of clientscheme.res? For example if you wanted to change the colour of the ammo outside of clientscheme.res you'd go to HudDamageAccout, so which file and which element do I need to edit to changed the colour for buffed and damaged health? Thanks. 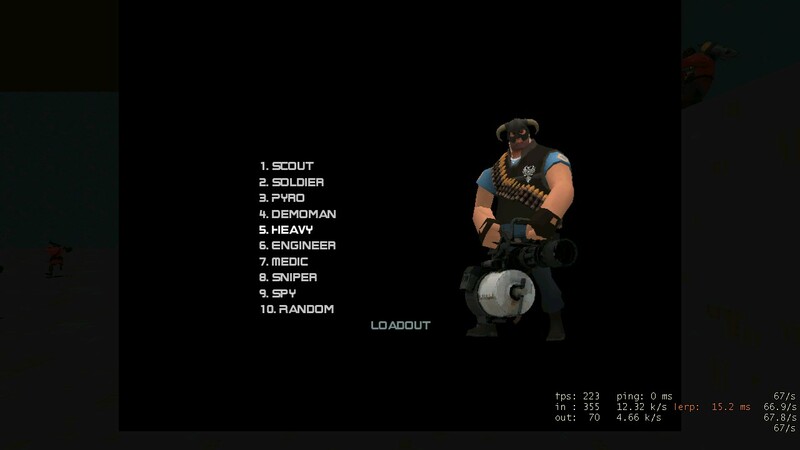 id like to move the ubercharge percentage next to the health on the opposite side and make the BG same size and the number same font, but everytime i move it just a little it cuts off or completely disappears. 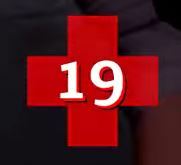 I'm not really sure what you mean but you wanna be moving hudmediccharge within hudlayout.res not hudmedic charge. VectriIs there a limit to how big you can make a font? Check your wide and tall values for the panel the font is in. Is it getting cut off or will it just not get any bigger? [quote=Vectri]Is there a limit to how big you can make a font? regard post 147, i found my answer, but now i cant get the tournament spectator health gui quite right, heres wat it looks like. Need some help with that. regard post 147, i found my answer, but now i cant get the tournament spectator health gui quite right, heres wat it looks [url=http://cloud-4.steampowered.com/ugc/40850533264629935/DE0E9D011CFA6DF2B129C727A5D8B1E0CF1A4B3F/]like. [/url] Need some help with that. For the stickies you need to make sure that pipespresentpanel and nopipespresentpanel are both set to be in the same place. This looks like you've not change the ypos of the no pipes present panel. Can the chat box be altered at all other than positioning? zpos values don't seem to work and I haven't been able to figure out anything else. Would a vtf work?